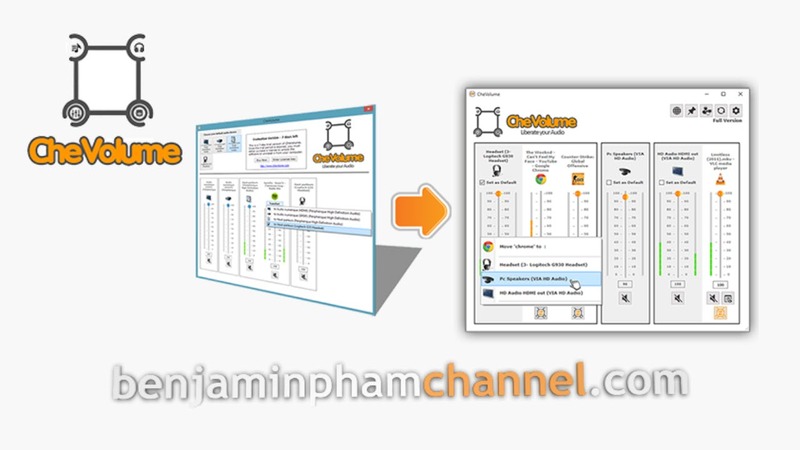 With CheVolume, you will have full control over your audio volume. Once you are in advanced mode, you will see all audio sessions created by windows and your applications. You can adapt the volume of windows sounds, like the "bing" when a popup apppears (or the "bang" when it's an error message). You'll see all sessions created by your applications, some times you'll see a single application can open many audio sessions on multiple devices. 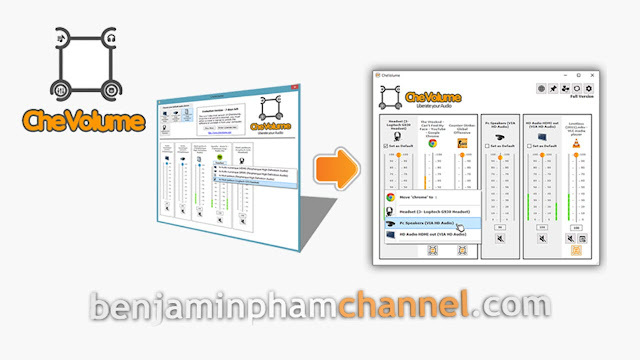 CheVolume gave you control of mute, change volume, or transfert (when it's possible) over all of theses audio sessions.